In New Jersey, the conviction rate is high for those accused of committing a crime, a Disorderly Persons (DP) offense, a Petty Disorderly Persons offense, or other Indictable "2C" criminal violations. Approaching the court alone is a grave mistake. Choosing to hire a public defender, though at no-cost to you or your family, means placing yourself at risk. Public Defenders in New Jersey are some of the best in the nation, but they're incredibly overworked, often juggling dozens if not Hundreds of cases at any given time. 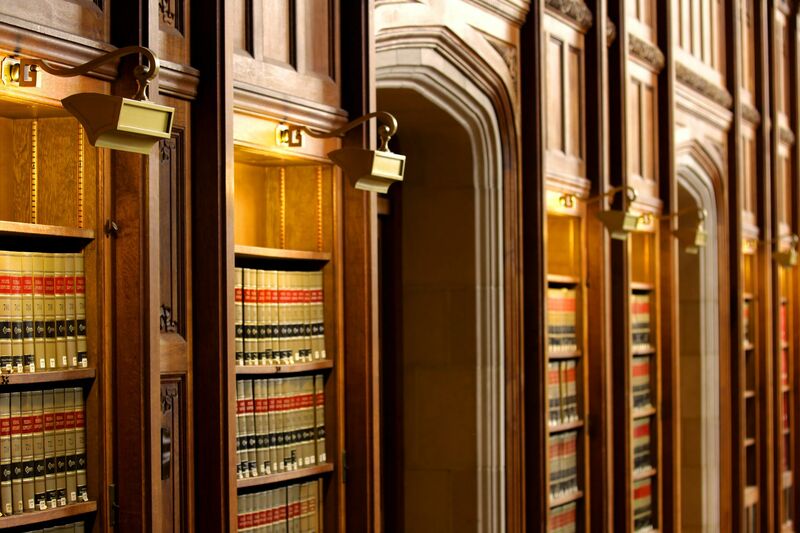 Choosing a reputable, experienced Criminal Attorney in NJ, like the expert attorneys at Simon Law Group, ensures top-tier, unparalleled representation and aggressive protection of your Constitutional rights. Our attorneys are expert negotiators, and work with the Prosecution to reduce and dismiss charges, but should we determine a criminal trial to be your best option, we're beyond prepared for that, too. Our award-winning attorneys have over 170 years combined experience facing the justice system, and many are former State Prosecutors and Deputy Attorney Generals who know the "in's and outs" of the US/NJ Criminal court system. Many of our clients are unsure if a certain ticket or violation will "show up" on their criminal record. If you've been arrested, given a summons or violation to appear in court, do yourself a favor and contact our NJ criminal defense attorneys at Simon Law Group. There's never an assumption of guilt, our conversations are discrete and protected, and we're accessible 24 hours a day, every day. Whether it's possession or distribution of drugs/CDS, a simple noise complaint, aggravated assault, or even homicide, we're prepared to protect you. Don't get trapped in the justice system, as a criminal record will follow you for the rest of your life. Contact us at any time for a Free/No-Fee consultation to discuss your options. As always, our rates are extremely competetive, our reputation is among the best across the nation, and our dedication to you is insurmountable. Best of all, we offer incredible flat-rates for most cases. When we say we've got your back, we mean it. 800-709-1131. In addition to penalties and imprisonment, a conviction for DUI/DWI in NJ or PA can have serious consequences on your driving license, as well as future (or current) employment opportunities. Each day, with our expert DUI/DWI Defense services, we ensure our clients' interests against the government, and we fight in court to establish a strong defensive ground to protect your Constitutional rights. With S.L.G., you're protected. Simon Law Group has helped hundreds of people who have suffered or are currently suffering from all types of injuries. We've seen it all; whether it's a slip-and-fall, an accident or an injury at work, or constant pain after a traumatic event, we intensively fight for our clients. It's within abilities to ensure that you receive the maximum amount of compensation and benefits. Not only are we dedicated to resolving your case, we're cognizant of the pain and suffering you've endured, so for peace of mind, we strive to keep our clients as up-to-date as possible with the actions that take place around your case. Our expert attorneys are extremely experienced in matters of Workers' Compensation and Personal Injury, so resolving these matters in an expeditious, time-efficient, and cost-effective manner is not only within our purview, but also our top priority. If you've been injured and your employer or Insurance company has denied your claim, or treated you unfairly, contact us. The sooner you reach out, the closer you are to receiving benefits. Don't hesitate to call us; our phones are answered 24 hours a day, 7 days a week - 365 days a year, and they're always discrete. 800-709-1131. Simon Law Group provides bankruptcy consultation and assistance, as well as Foreclosure Defense to individuals facing debt-collection and repossession calls and orders. Our attorneys regularly represent the interests of clients, protecting them from harmful and unfair intrusions of privacy by companies and government agencies. We assess the needs of our clients, lay-out the best options and our recommendations, and represent you in court to ensure your best interests. We assist debtors in preparing and filing bankruptcy petitions, and we help those facing foreclosure on their home or commercial property. Facing financial trouble is one of the most unsettling, discomforting feelings one can endure. It can happen to anyone, and we're always 100% cognizant of the situations or experiences our clients face. Each day, S.L.G. helps people in New Jersey hit the 'reset' button on their finances to effectively achieve a fresh-start. You owe it to yourself to give us a call. As always, the phone call is Free. 800-709-1131. Visit our link below for more information. Family conflicts are probably the most complicated and difficult legal issues faced by any individual. We help you think objectively and provide consultation services and legal representation in all facets of divorce and family law such as child-support issues, custody issues and confrontations with the State, separation agreements, mediation, and court appearances should our client require it. S.L.G. 's Separation, Divorce, and Child-Custody attorneys have years of experience, as former litigators of family law for both well-known government agencies and civil law practices. Don't let your divorce or Family Law issue weigh you down, but don't find yourself stuck with an inexperienced solo-attorney. Contact us at any time, 24/7, for a Free/No-Fee No-Gimmick Consultation with one of the region's most reputable law firms to discuss your best options. We believe Famlily-Law/Child-Custody, and Divorce-related meetings should always be discrete, and with us, you'll find comfort in the knowledge that we always have your best interests in mind. 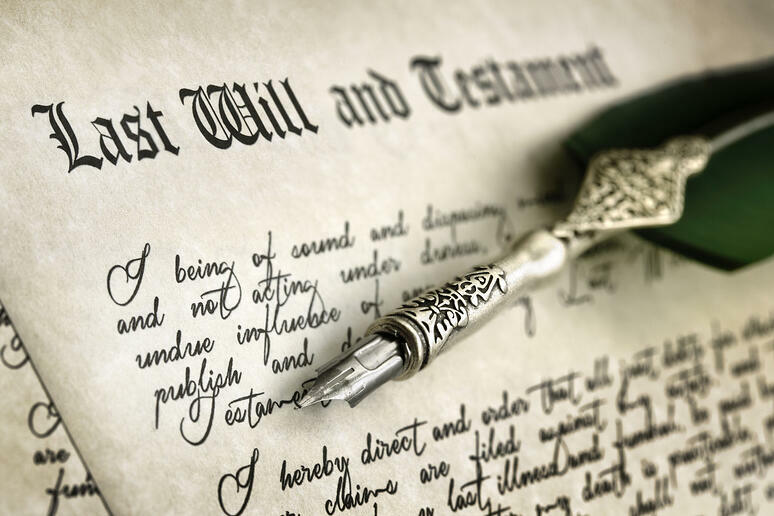 Simon Law Group can help you draft a Will that reflects your wishes for your spouse and your family, but our services don't end there. We offer free consultations to our young adult, middle-aged, and elderly clients to help them protect their assets from unfair taxes, shady & frivioulous lawsuits, and other unwanted scams. While you may be tempted to purchase an online "Do it Yourself" Will or Estate-planning template, we highly recommend you consult us beforehand. Although these "services" are budget-friendly, they're 10 out of 10 times too-good-to-be-true. Don't Forget to Register for our Quarterly Estate Planning Seminars to learn about how you and your family can protect your assets against unwarranted seizure. Simon Law Group provides assistance to tenants and landlords alike. We help you in understanding tenancy terms and tenants rights. If you are a landlord, our attorneys can help you in preparing a lease agreement that will protect your investment and help you gain more profits.